Incarceration and recidivism rates in the United States are the highest in the world. Formerly incarcerated people are denied many of the aspects of being a citizen, including voting rights, access to decent wages, and ability to serve on a jury. This fellowship provides leadership development opportunities to formerly incarcerated, emerging leaders to transform the stigma of incarceration while upholding the dignity and humanity of all people, regardless of relationship to the criminal justice system. Increased confidence to continue holding positive leadership roles in their lives, families, and communities.  To launch the program, fellows will attend Rockwood’s Art of Leadership in smaller sub-cohorts. For this five-day training, the sub-cohorts will be joined by participants who have applied to the training separately from the fellowship, including activists, organizers, program directors, and other nonprofit leaders working in environmental organizations, labor unions, community groups, and many other diverse sectors. For the second session, Fellows will attend a three-day, two-night, residential convening as a full-cohort group. This full-cohort Session 2 will start after lunch on the first day, and conclude after lunch on the last day. Coaching is both an important leadership skill and a resource for social change leaders. During the fellowship, leaders will be partnered with one or two other fellows to engage in a peer coaching relationship over the course of the program. With generous support from the Agnes Varis Trust, tuition as well as double-occupancy room and board for the two training sessions is covered. Fellows may receive funds for travel reimbursement as needed.